If you are looking for a way to live a more peaceful life and freedom from your hurts, hang-ups and habits, come join a bunch of imperfect people who gather to learn and help each other in the struggles of today's world. Celebrate Recovery is a Christ centered 12 step recovery program for anyone struggling with hurt, pain or addiction of any kind. Celebrate Recovery is a safe place to find community and freedom from issues that are controlling your life. It is based on the actual words of Jesus rather than psychological theory. Celebrate Recovery is one of Plain Community Church's ministries that reaches out to Plain, Lake Wenatchee and the surrounding Upper Valley. ​By working through the steps and principles, we grow spiritually and we are freed from our hurts, hang-ups and habits. This freedom creates, peace, serenity, joy and most importantly, a stronger personal relationship with others and our personal, loving and forgiving higher power Jesus Christ. For questions contact Barb Williams 206-914-5776 or email at itsbarbwired@gmail.com. *Celebration Place is a 52-week Children’s program that mirrors the Celebrate Recovery one-year, large group teaching schedule and curriculum plan. While adults explore topics that bring healing and wholeness, their kids are discovering the same truths in age-appropriate ways! Designed for 5 to 13 year olds, Celebration Place will give the children everything they need to make Jesus the foundation of their lives; break cycles of dysfunction and join their parents in forgiveness and healing. They will be learning the same lessons the parents are learning to overcome hurts, hang-ups, and habits that we all encounter as we navigate through life’s challenges. Registration is required and parent/guardian must be attending the Adult Celebrate Recovery Meetings. 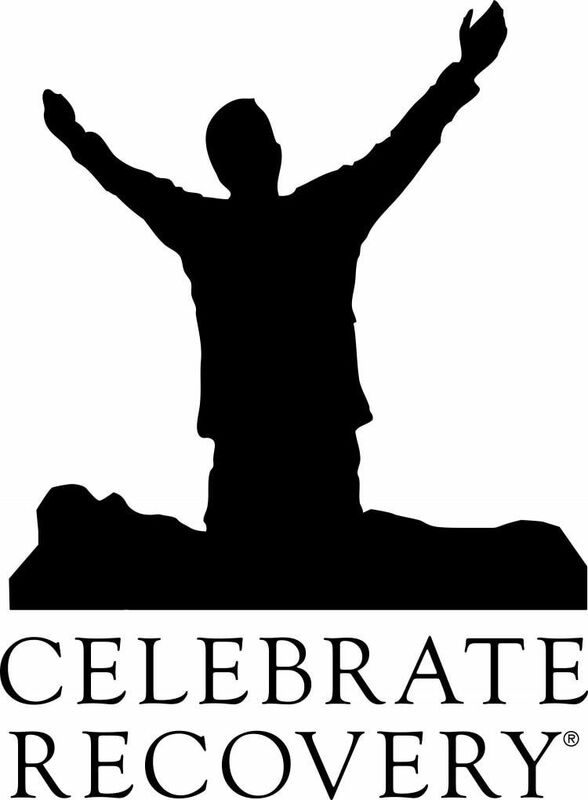 Celebration Place registration contact: p.lambuth@icloud.com. Download the registration form here.